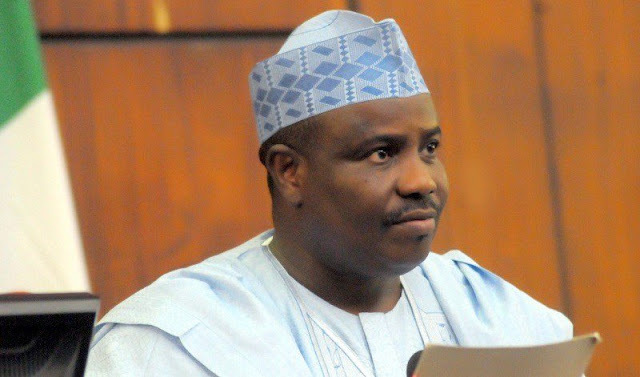 Sokoto State governor, Alhaji Aminu, Waziri Tambuwal of the People’s Democratic Party (PDP) has taken the lead in at least 11 of 15 local government councils whose results have so far been announced by the Independent National Electoral Commission (INEC). The governor who is seeking for re-election is been trailed by the All Progressives Congress (APC) candidate, Hon. Ahmad Aliyu Sokoto who has won in four local government councils. The collation exercise is been supervised by the Vice Chancellor, Federal University, Dutse, Prof. Fatima at the collation center at Sultan Maccido Qur’anic Institute, Sokoto. Results so far collated before break time indicate that Tambuwal has the highest votes of 318,397 in 15 councils declared while his APC challenger has secured 291,898 votes. The margin between the duo stands at 26,499 in favour of Tambuwal. Details of the result are below.